Demo: Blog Village Lawn Service, LLC. Village Lawn Service, LLC is our contractor of the week! 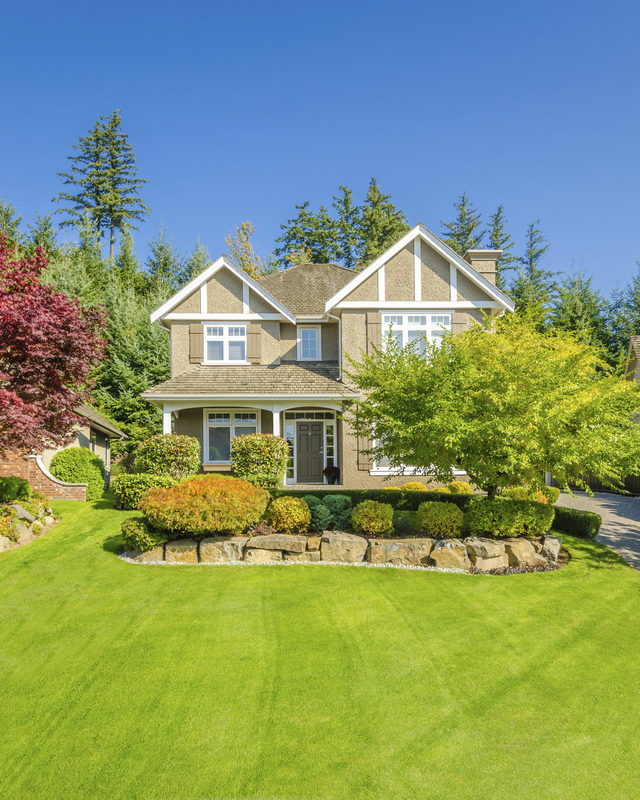 They offer full service residential and commercial weekly lawn maintenance, hedge and shrub trimming, fall cleanup, landscaping, fertilization, irrigation and snow removal & salting. Village Lawn Service, LLC employs approximately 9-10 workers and was established in 1997. They primarily service the areas of Bloomfield, Bloomfield Hills, Birmingham, Beverly Hills, Ferndale, Rochester Hills, Royal Oak, Troy, and West Bloomfield and can be contacted by calling 248-225-7146. Village Lawn Service’s favorite piece of equipment from Hellebuyck’s is the Gravely 460 zero-turn mower. Thank you Village Lawn Service, LLC. for powering your company with products from Hellebuyck’s! We appreciate you!